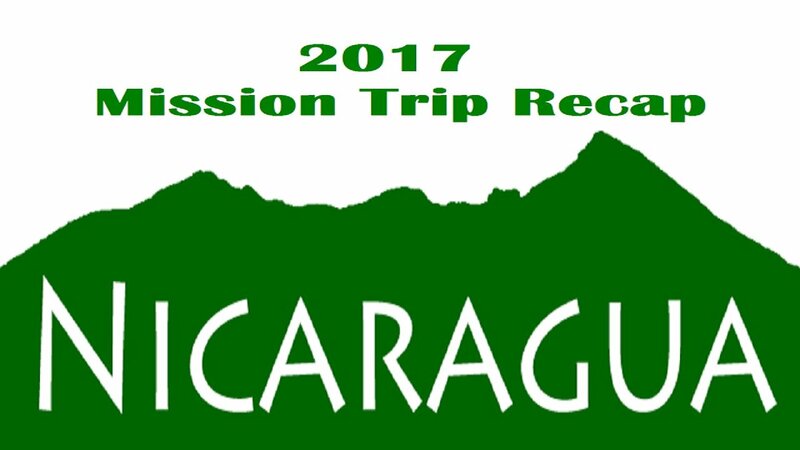 Listen to testimonies of Lighthouse Baptist Church members from the 2017 Nicaragua Mission Trip. 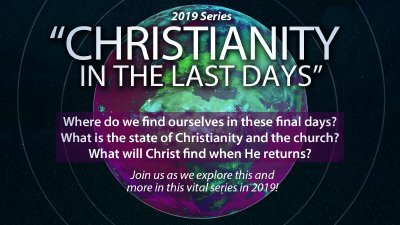 Pastor Ryan continues part 2 on the church of Laodicea.  Pastor Ryan preaches on the church of Laodicea. 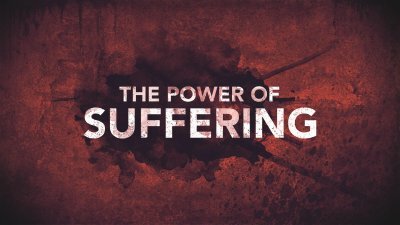 Pastor Ryan continues the series on the power of suffering.